Prior to entering the search industry, Fred was a senior business executive with extensive experience in project management, operations, and product development in Fortune 500 companies. Fred’s “industry” career spanned twenty years with Procter & Gamble, L’Oreal, and Reckitt & Colman including product development, manufacturing, and global project management. 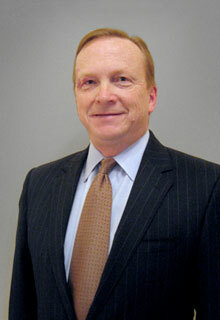 Fred holds a Bachelor of Science degree with honors in Chemical Engineering from the University of Delaware.